Airtel has announced today that it is partnering with ALTBalaji, which is a subsidiary of the Balaji Telefilms to bring more content from ALTBalaji to Airtel TV app users. 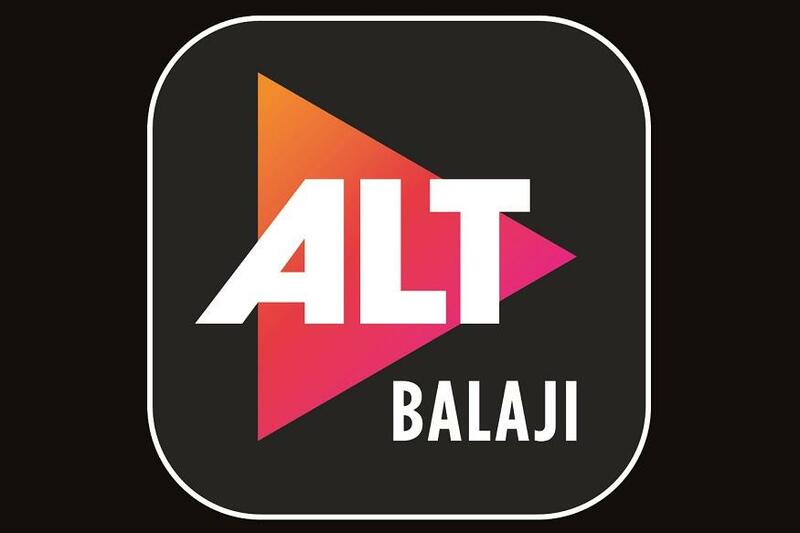 With the partnership with the ALTBalaji, users will be able to watch all the shows, and movies from ALTBalaji’s portfolio on the Airtel’s TV app for free. This will also help ALT Balaji to extend their content distribution to Airtel TV app which has a fast-growing user base. Airtel already has a partnership with Eros Now, Hooq and Sony LIV to provide their content to the Airtel TV app. Airtel TV has strengthened its content catalog for the users and Airtel is claiming that it has one of the widest content collection in India. Airtel user can choose between 350+ Live TV channels on the Airtel TV app and more than 10,000 movies and TV shows are free to watch on the app. All the content available on the Airtel TV app is available for free to watch for all the Airtel Postpaid and Prepaid customers until June 2018.